The Goddard School®, the nation’s premier preschool franchise system focusing on learning through play for children from six weeks to six years old, announces the seventh annual Root for Earth campaign. 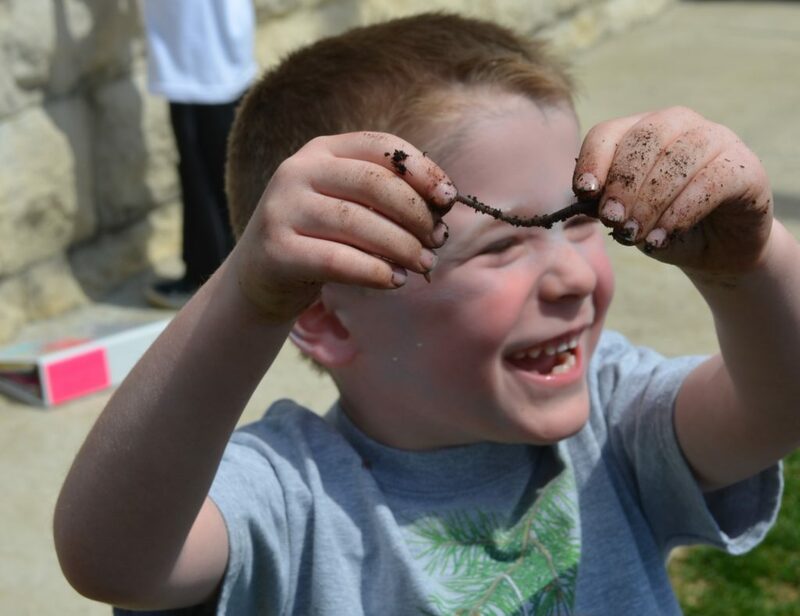 More than 460 Goddard Schools participate in the weeklong Root for Earth celebration, which encourages families, children and communities to celebrate our planet and learn the importance of environmentally sustainable practices. 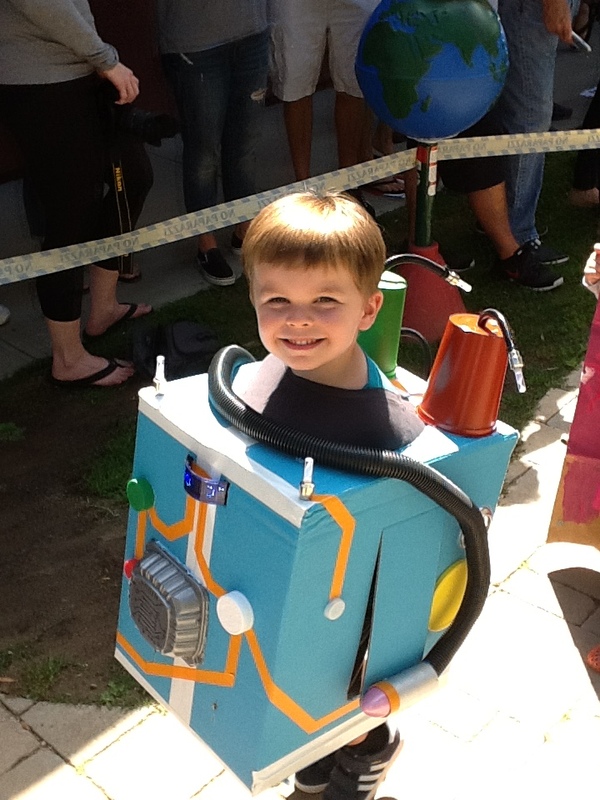 From April 17 through April 21, the Root for Earth campaign will engage preschoolers at The Goddard School in a variety of eco-friendly hands-on projects, such as building robots from recyclable materials, planting gardens, hosting fashion shows of outfits made from reused materials and participating in other activities inspired by STEAM (science, technology, engineering, art and math) that foster creativity and imagination. Additionally, each School will participate in an Upcycling Challenge, where the children turn discarded materials into new creations. 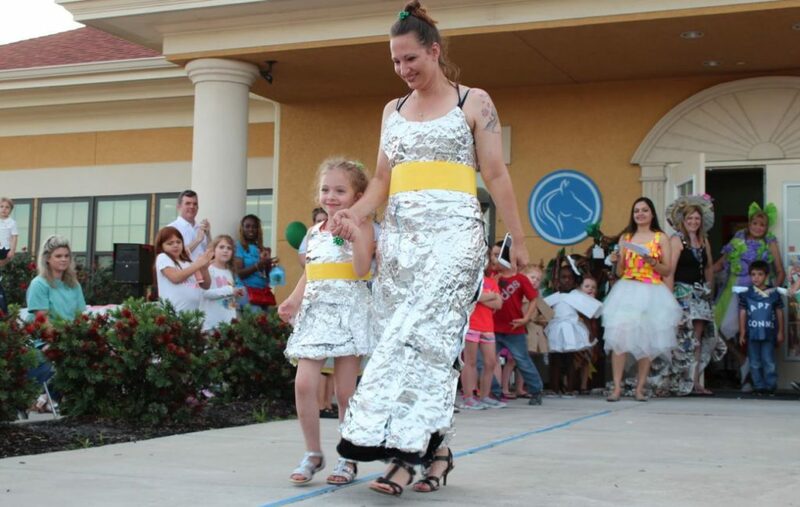 Their upcycled projects will be shared on The Goddard School’s national Facebook page, where members of the public can vote for their favorite project from Monday, May 8, to Friday, May 12. Winners will be announced on Monday, May 15. On Friday, April 21, the day before Earth Day, all 462 Goddard School preschools will participate in Root for Earth’s signature Lights Out! initiative. The preschools will turn off all non-essential lighting for an hour beginning at 10 AM local time, which could save more than 3.4 million watts of energy. 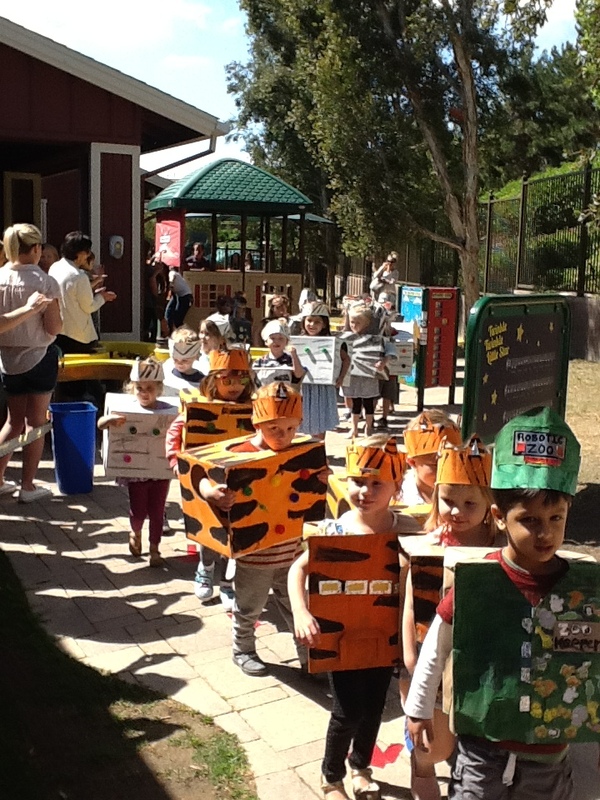 The Goddard School preschool’s play-based curriculum includes environmentally focused lessons that encourage children to explore the world around them, apply their knowledge at home and make sustainable choices that will benefit the ecosystem. For more information on The Goddard School and the Root for Earth campaign, visit www.goddardschool.com/rootforearth.